With its incredible speed, the OSCOR Blue RF Spectral Correlator is a TSCM countermeasures receiver capable of sweeping (Scanning) from 10KHz to 24GHz in just one second at 12.2kHz resolution (approximately 2,000,000 spectrum measurements per second !) Designed from the ground up to be a benchmark system within Professional Technical Surveillance Countermeasures Teams and powerful tool with which to identify and locate illicit listening devices (so-called ‘spy bugs’). Since the release, the OSCOR Systems have proven to be the preferred choice of Government and Law Enforcement Agencies around the globe. With 25 Years working alongside REI as their primary International distributor, IPS continue to lead the field in the supply, distribution, sale, and training of REI products for TSCM professionals. 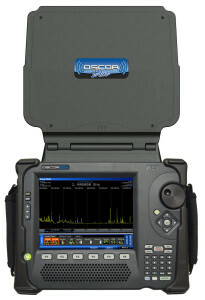 PORTABLE The OSCOR GREEN weighs only 8lbs/3.6Kgs and quickly locates and analyzes transmitters. INVESTIGATES AND ZOOMS in on signals by magnifying spectrum down to 5MHz without interrupting full spectrum sweep (24GHz or 8GHz depending on model) assuring that no signals are missed. GENERATES SIGNAL LISTS Proprietary algorithm quickly produces a signal list from captured traces. 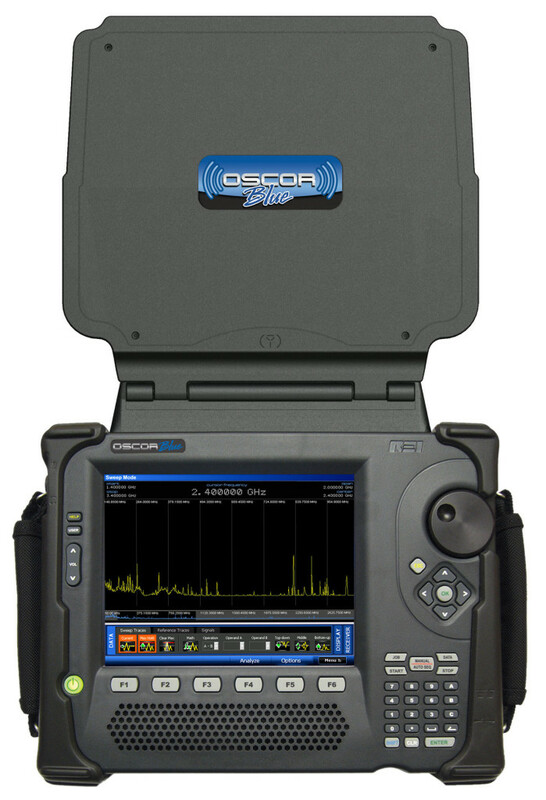 The OSCOR GREEN provides a rapid comparison of signals from room to room. BUILT-IN AUTO SWITCHING ANTENNA SYSTEM The OSCOR GREEN includes an integrated Auto-Switching Antenna System covering 100kHz to 24GHz or 100kHz to 8GHz depending on the model. GENERATES SIGNAL LISTS Proprietary algorithm quickly produces the signal list from captured traces. Provides the rapid comparison of signals from room to room.